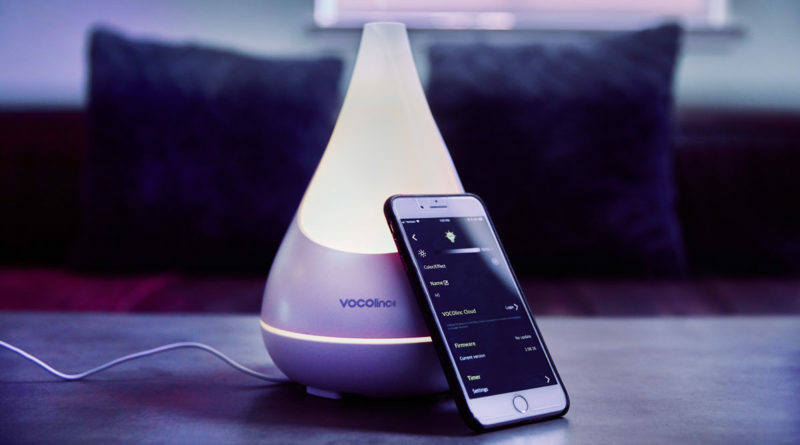 Great news in the HomeKit world; Vocolinc has released the FIRST Apple HomeKit-compatible humidifier/diffuser. 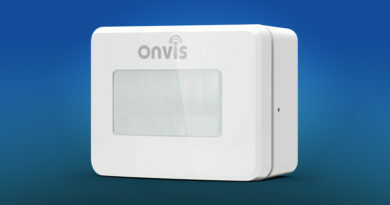 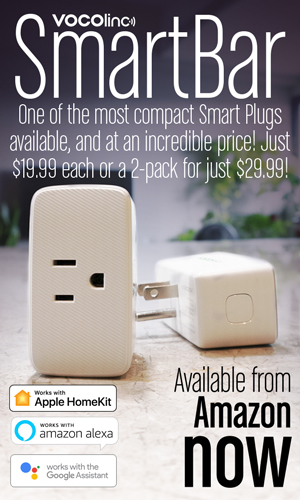 For those of us who have been using analog humidifiers and smartplugs to fill the gap, this product is a great step forward and let’s me get rid of one more extra smart plug. 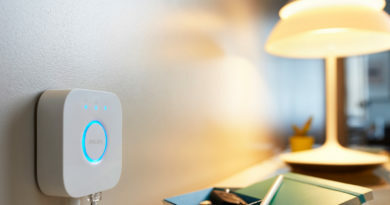 The vocolinc Flowerbud is primarily a diffuser and is intended to be used to fill the room with the scent of essential oils or other aromatherapy device, but it also acts as a basic humidifier, although it definitly won’t fill a large space, it’s more than enough for a small bedroom or office. 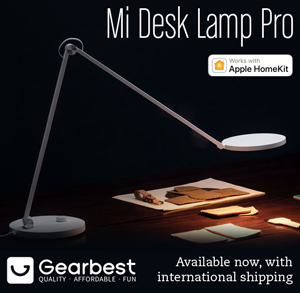 In addition to the diffuser/humidifier features, they have also included a 16M colour mood light which allows you to help set the atmosphere using a combination of color and scent. 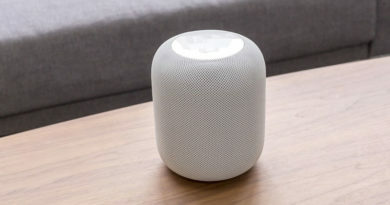 Although this is a big deal with it being the first Apple Homekit compatible product in this category, the Vocolinc Flowerbud also supports the Amazon Alexa and Google Home ecosystems, making sure that this is a safe purchase no matter what smart home system you’re in.